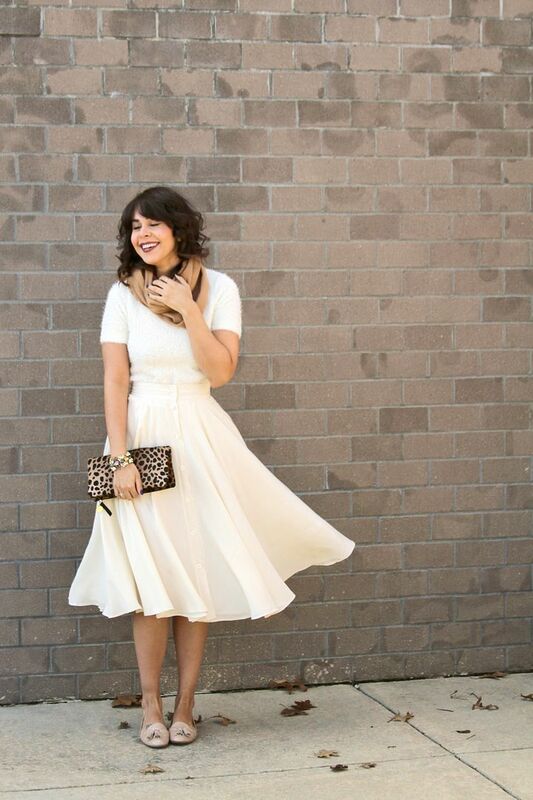 J'adore this sweet 50's all-white look! babygirl you the perfect style, happy new year! 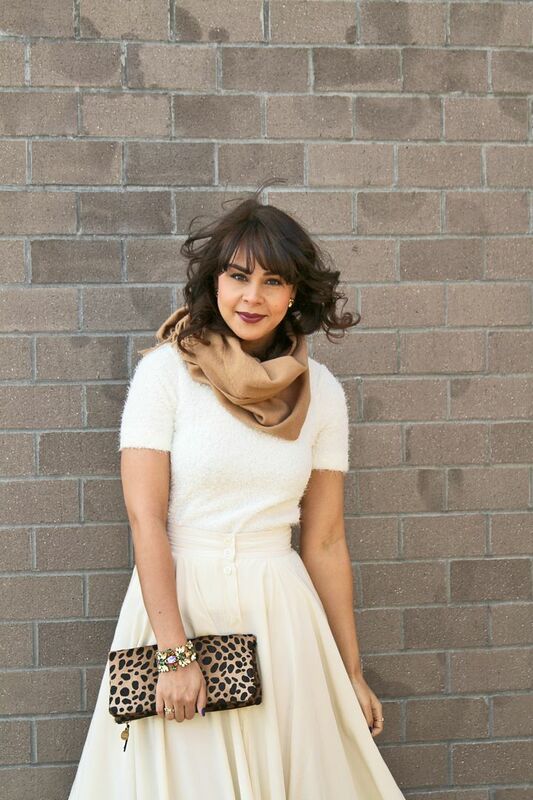 I'm a big fan of white in the winter! Your skirt is so perfect! Happy New Year! THis has to be my favorite look from you! You look amazing, it's simple but makes a huge statement. So lovely! I adore your skirt. Lovely outfit. I adore your skirt. Love the outfit...Here's to a wonderful 2013! I love this so much, you look beautiful! Happy new year! OMG I love this. That bracelet, that purse...HOT!!! I just started a blog please take the time to visit, comment, and follow me! Hi Delmy, I think this look is so chic, elegant and feminine... and this colours are perfect on you!! que look tan bonito! me encanta la falda! Love the dress and clutch - such an elegant outfit. Me encantaron tus zapatitos y la cartera *-*! se ven muuuy bonitos combinados con la falda :)! I looove your outfit! The skirt is fabulous! That is such a beautiful skirt! You are looking so amazing. I love your skirt and the bracelet. You look amazing, love it all. Muy Bonita :) Felz Años Nuevo 2013. Kiss and Happy new year! I love this outfit its so lady like! This is such a chic look love it. beautiful accessories! You have really good taste ! 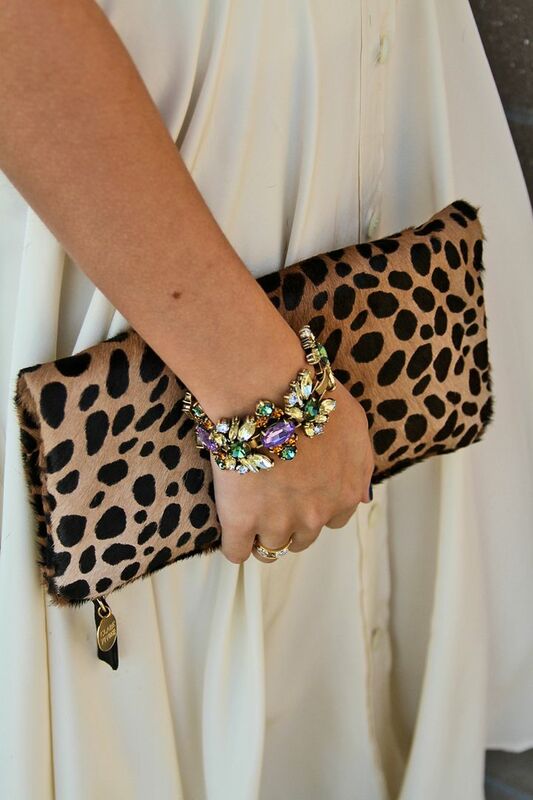 beautiful accessories! You have really good taste! So pretty! I really adore your style choices.